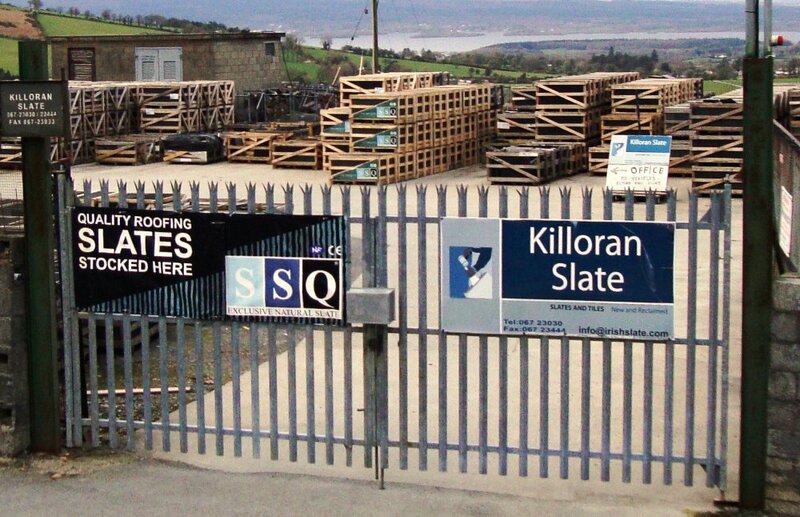 Killoran Slate Company is no longer trading and has now closed its doors. 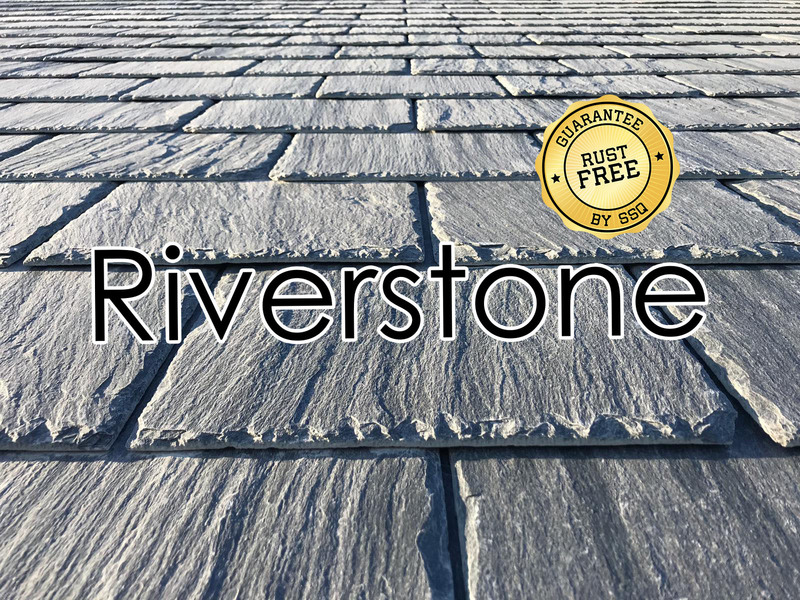 For any Slate and Tile enquires in the Munster region please contact our sales representative Denis on 086-1409909 or email him at Denis@bluebangor.com. 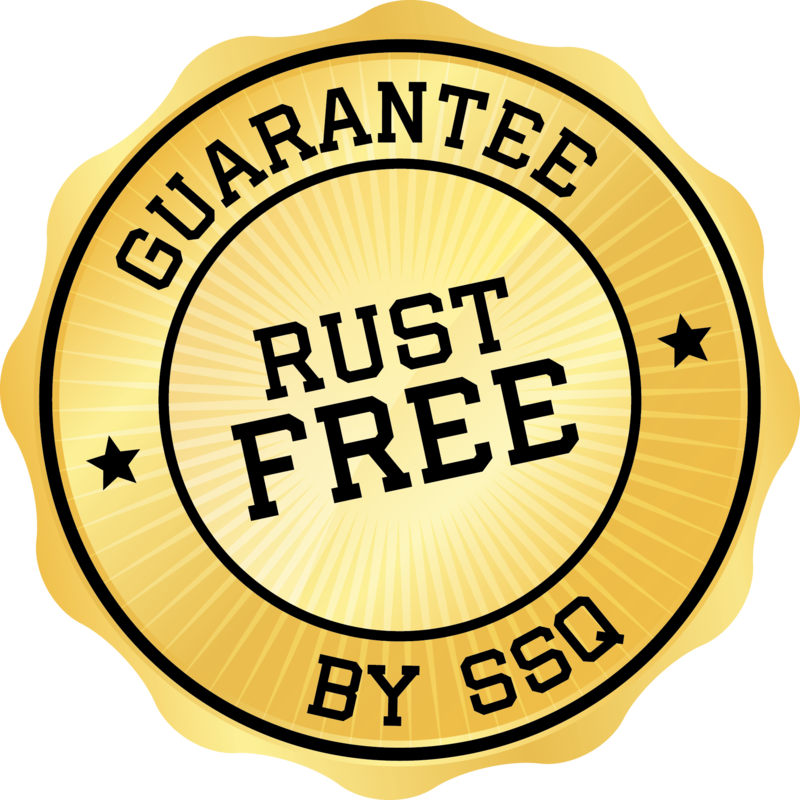 For any other information contact our office on 01-6278444. From new builds to heritage projects, our staff are fully trained to answer all your roofing queries.